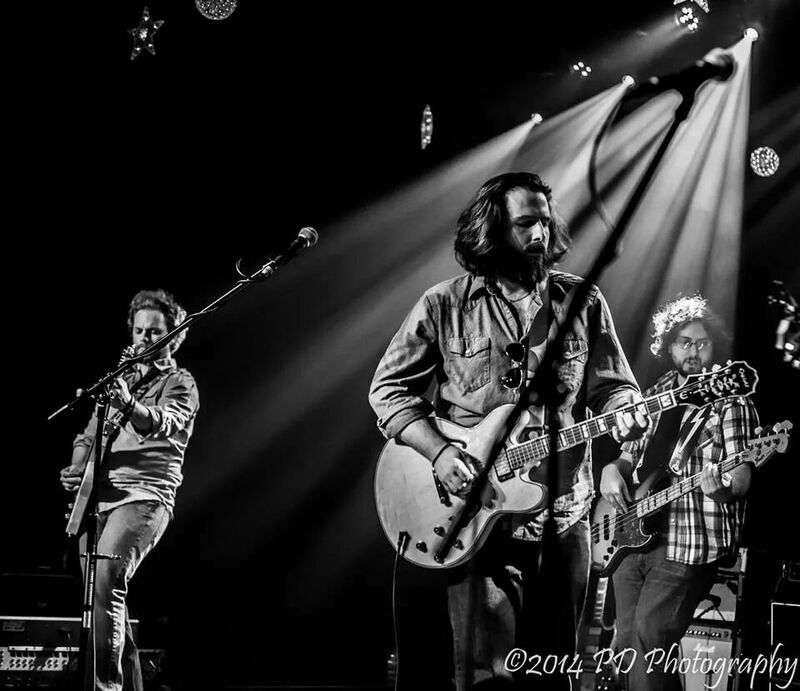 Kenny George Band is an alternative country and folk rock group from Aiken, SC. Since 2007 the KGB has been steady playing in the southeastern United States. Known for their soulful country the Kenny George Band brings passion to the stage and studio as can be heard on their Debut 7-Track EP “Gunshy” set for release April 8. Kenny George Band appears on WXRY Unsigned this Sunday, March 29, 2015 broadcasting LIVE from The British Bulldog Pub. Posted on March 25, 2015, in News and Announcements and tagged British Bulldog Pub, Kenny George Band, WXRY Unsigned. Bookmark the permalink. Leave a comment.